Most classes run year-round apart from August and state school holidays. All beginners and intermediate students are welcome. See you on the mat! Description: this class is aimed at beginners or those with an established practice. Following a short breathing practice (Pranayama), this moderately energetic Asana practice will strengthen, elongate, and relax your whole body while calming your mind. 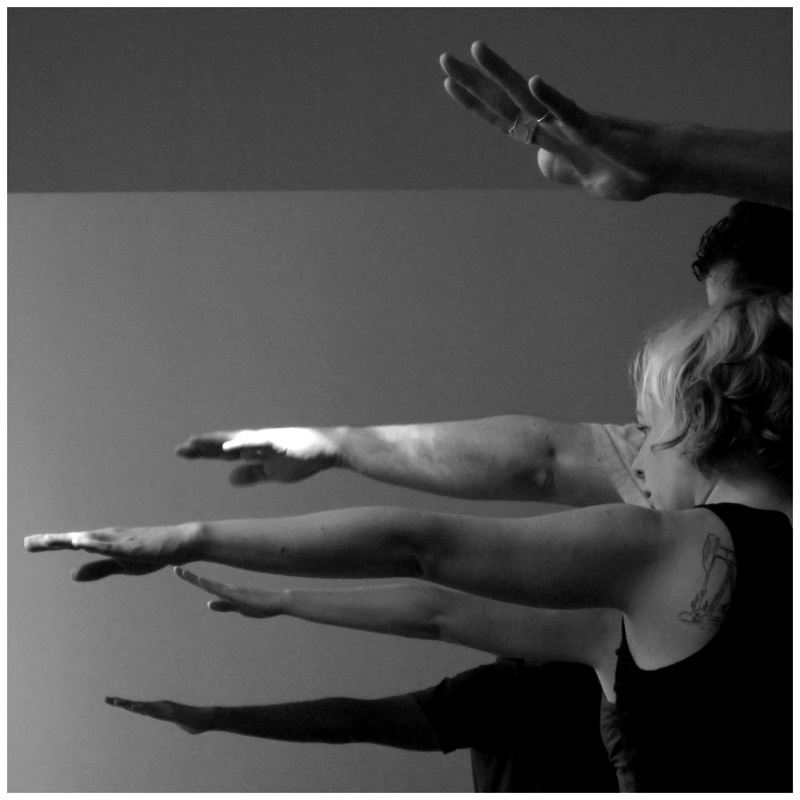 The focus will be on building strength and flexibility, core strength, balance & concentration. This class is open to all, regardless of level of fitness, flexibility or age. Modifications and progressions to postures and breathing practices will be offered to you as appropriate so that you can explore fully the practice of yoga. This slightly longer class allows for a deeper exploration of poses and practices. This slightly shorter open-level class is suitable for anyone with or without experience of yoga and is sure to help you built your strength and flexibility while offering a welcome midday break to your mind. Please bring you own mat or contact me! If you are looking for a slightly more dynamic class, then this ‘flowey’ hatha class is for you. Beyond the postures (asanas) these sessions also include breathing awareness/pranayama/meditation and, of course, relaxation. The fire brought by the flow of movement will help you open and the body and calm the mind, while you acquire more stability through the grounding asanas. £5/£4, student discounts available, as well as class passes. Equipment included. For more information, and to book, please contact sophie@sophiedubillot.com or phone/text 07872965105. For info about my private sessions, please check the one-to-ones page.